Used smartphones, laptops and tablets are piling up and creating the “world’s fastest-growing trash stream.” The United Nations estimates the world will surpass 57 million tons of electronic waste in the next couple of years These record-breaking e-waste levels represent both a challenge to move beyond the status quo and a potential resource opportunity. Momentum has been building for more closed loop systems and circular economy business models in an effort to foster sustainable economic growth. Minimizing the negative externalities of waste by designing technological products for reuse is the essence of creating a circular economy, where economic activity is decoupled from the consumption of finite resources. Last year, the European Union introduced its “Circular Economy Package,” following its 2015 Action Plan; this March the EU will host the Circular Economy Stakeholder meet to develop a framework for their strategy. Enel X, the latest Enel group division, was created to lead the energy market transformation and support customers in the current transition to a lower carbon system, including circular economy solutions. The opportunity for sustainable innovation is clear. For Enel X, following an eco-design approach means working on the modularity, longevity, reparability and recyclability of our products and services offered. We aim to evolve consumption models based on sharing and the “product as a service” frameworks. Encouraging and supporting environmental awareness across our value chain, by engaging suppliers and customers in sustainability best practices to improve the performance and environmental impact across markets. However, we don’t plan to stop there. Our next goal is to reach a CE score of 4 with the next generation of the JuicePole, by utilizing a modular design and more materials that can be disassembled and reused, like electronic components and recycled cases. Moreover, Enel X is strongly committed to the Protection of the Oceans participating to Plastic Leak Project, which will develop robust metrics to locate, measure and map plastic and microplastic pollution across the value chain of the electric infrastructure and define effective actions to fix the problem of plastic leakage into the environment. 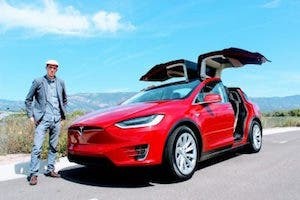 Electric vehicles are simply more efficient. 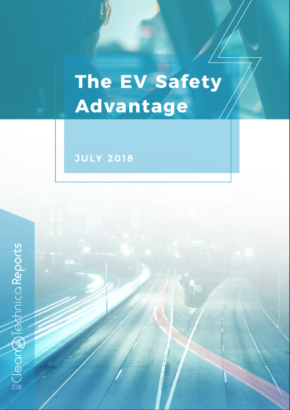 According to the U.S. Department of Energy, “EVs convert about 59–62% of the electrical energy from the grid to power at the wheels, while conventional ICE vehicles only convert about 17–21% of the energy stored in gasoline to power at the wheels. 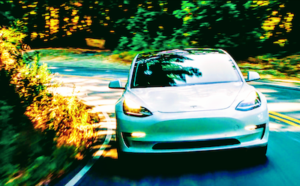 Furthermore, there is a dual decarbonization trend taking place across the world to increase zero-emission transportation and renewable energy systems. The convergence of these two market trends will transform forever the management of the electricity system and smart charging (grid-connected charging), can provide a range of grid services to cost-effectively balance supply and demand. 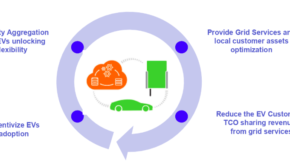 We offer a complete line of interoperable EV charging products that use smart grid algorithms and cloud-computing, which help grid operators and utilities balance the grid. Enel X is committed to using 100% renewables for the public charging, and guaranteeing total support towards the transition to sustainable inputs. 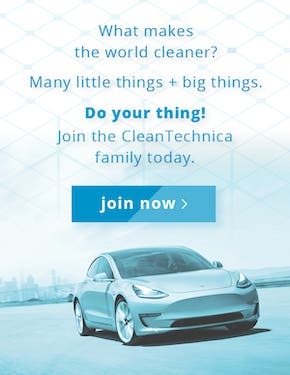 Similarly, in North America, JuiceNet Charging As a Service (JaaS) was introduced to help consumers seamlessly transition to operating an EV with less initial capital expense. It is not only a matter of the sustainable input used but also the business model behind public charging infrastructures. 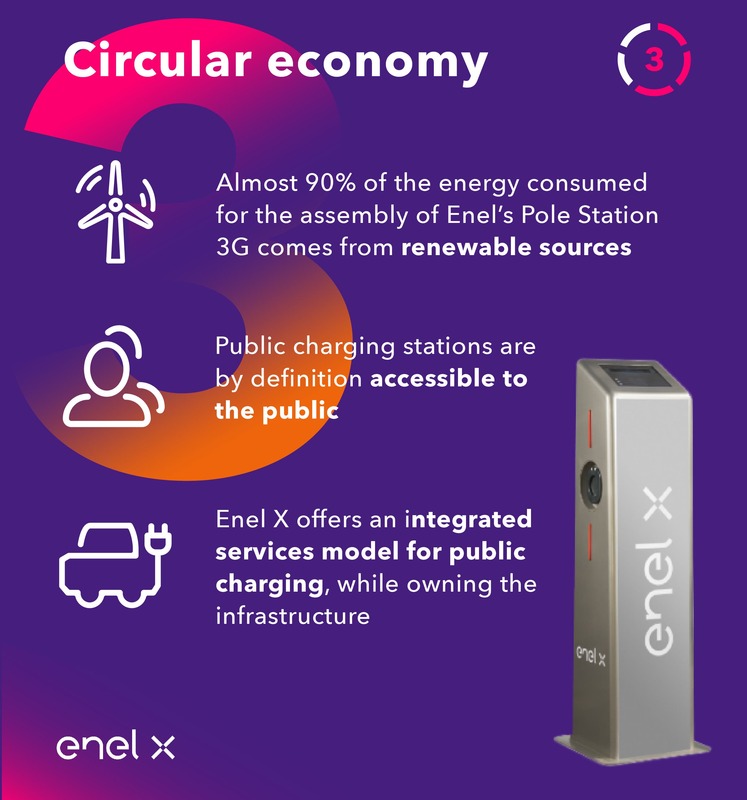 The Enel X recharge network is embedded with interoperability and a native sharing platform, in order to create an accessible EV ecosystem. We believe in interoperability and open access to public charging infrastructure. 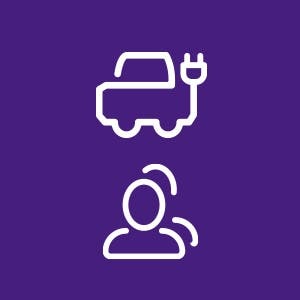 Specifically, every mobility service provider can sell charging services from the same infrastructure, thanks to an interoperability agreement in the EU and Enel X’s native sharing platform. Electric mobility is a circular solution by definition. 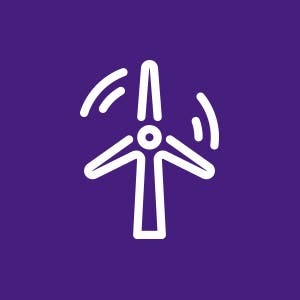 Decarbonization trends, including the transportation sector, coupled with expected urbanization ones and the increasingly cheaper prices of renewables will modify the global energy mix towards in the years to come, with electricity predicted to become the most promising energy vector to rely upon. 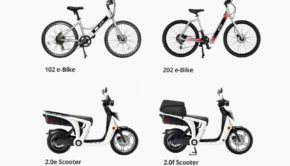 And as mobility-related needs account for one-third of energy consumption, electrification will represent a strategic gateway to the circular economy. 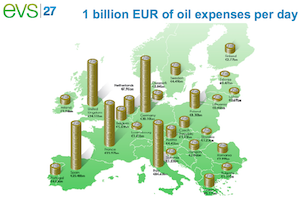 Enel X is already working to support this transition. Indeed, the company is progressing rapidly in creating a massive infrastructure presence on a global level. This includes, for example, plans for 28,000 new public charging points for electric cars in Italy, 8,500 in Spain and 2,300 in Romania. Jointly with the development in the private space, the company expects a tenfold increase of its current footprint (450,000 by 2021). 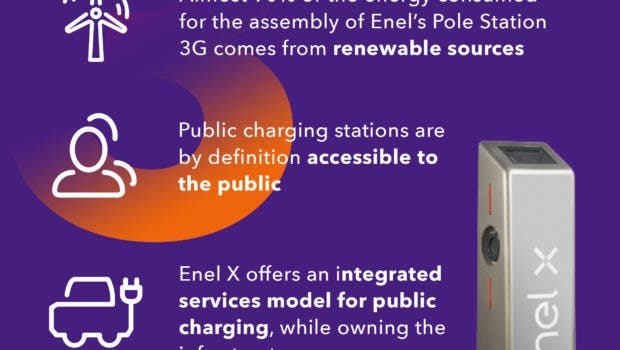 Currently, Enel X holds 49,000 charging points, of which 5,500 are public. As we plan for a future of renewable systems in energy and transportation, Enel X is dedicated to designing products and services that benefit the lives of all in a responsible, closed loop economy. For more information on Enel X’s circular economy approach, please send an email their team. 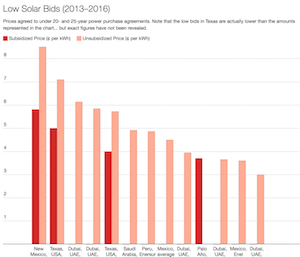 This article was sponsored by Enel; graphics by CleanTechnica team.